Supporting children, young people, and their whānau to navigate through tough times by building RESILIENT INDIVIDUALS and COMMUNITIES. The Resilience Hub consists of an online resource site that contains articles, videos, links, an online shop and a physical hub offering personalised information, support, counselling services and library. Relationships, including romantic relationships, can bring us deep joy and connection and they take work. ​Skylight receives many requests for information and support from young people, whānau and people working with them, around LGBTQI+ issues. ​There may be grief associated with the loss of health that can come, with an illness and disability. Violence is the use of physical harm, or the threat of harm. When this violence causes fear in another person, it becomes an abusive action. Is the ability to bounce back when we face tough times, helping us to cope. Supporting yourself, your whānau, and others after a disaster. Trauma is a response to either a one-time event – such as an earthquake – or to many adverse experiences over time – such as Domestic Violence. When someone ends their own life, we say they have died by suicide. Behaviour in children and young people may indicate that something is “going on”, that they don’t feel equipped to manage. Sometimes that can be challenging. 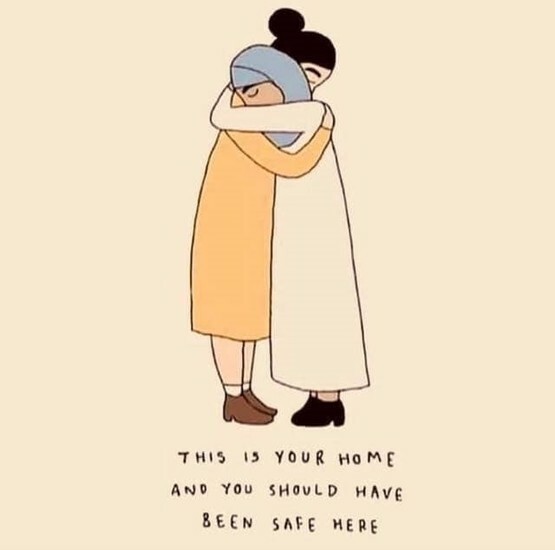 Skylight wishes to extend heartfelt support to those impacted by the Christchurch Mosque Shooting. The following information contains practical information that may help you on your journey towards healing and recovery. There are also tips and strategies for those supporting others, including children during this time. Link here to the list of helpline supports available. Skylight is here to help you through difficult times. We can assist you in a variety of ways with information appropriate for your situation. You are welcome to visit us and receive free information and a support pack from our resource centre and borrow books from the specialist library. We also facilitate Professional Development training and offer Counselling support services for children, young people, family/whānau and individuals who are experiencing tough times. Our online shop features Skylight's own publications and other specialist titles from New Zealand and around the world. Search titles, keywords or category headings by clicking the shop button.